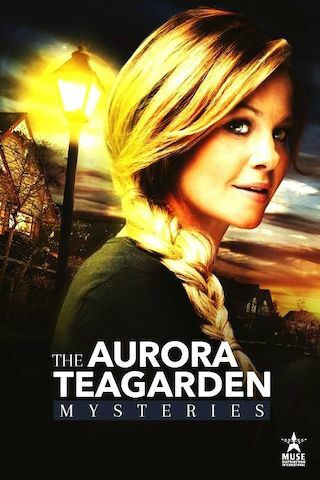 Aurora Teagarden Mysteries is an American 120 minute scripted mystery television series, which kicked off on April 4, 2015, on Hallmark Movies & Mysteries and is broadcast every Sunday at 21:00. The show is currently in its 2019th season. Aurora Teagarden Mysteries Season 2019 release date is slated for September 15, 2019 on Hallmark Movies & Mysteries. Sign up to track down the status of the next seasons of Aurora Teagarden Mysteries. Librarian Aurora "Roe" Teagarden; is a crime buff, lover of mystery novels and a member of the Real Murders Club, which meets to analyze famous crimes and mysteries. Aurora's passion and insight about true crime ends up putting her at the center of different crimes that happen in her community. She will do whatever it takes to get to the bottom of these mysteries.